Project Tiger is the branch of the Indian government responsible for safeguarding the tiger population. Panthera and Save the Tiger Fund joined forces in 2011 to address the many challenges facing wild tigers. 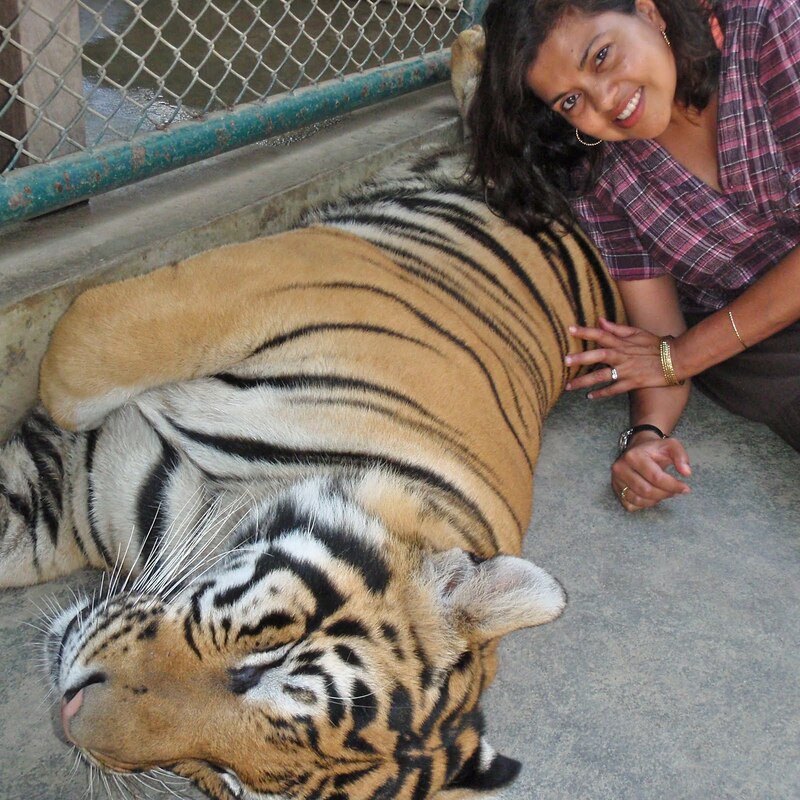 Tiger Time supports tiger conservation, anti-poaching and education projects in Thailand, Russia and India and works with partner organizations to investigate wildlife crime. Read a report on "Climate Refugees" in the Sunderbans. World Vision Asia is implementing ‘Our Forest, Our Life: A Community-based Action Towards the Sustainability of the Sundarbans Reserve Forest (CBAS-SRF)’ funded by the European Union. This project is working in the southwest coastal region of the country to improve the biodiversity of the forest, reduce the risk of disaster and develop alternative livelihoods for the targeted communities. Nature Environment and Wildlife Society (NEWS) is committed to protecting and conserving wildlife, ecology, and the environment. NEWS seeks to engage people who are dependent on threatened ecosystems in alternative and sustainable livelihoods and to enhance their participation in the conservation process. Save the Children seeks to build the preparedness, response capacity, and resilience of children, communities and local governance to disaster risk reduction and climate change adaptation in the Sundarbans.